To make a bold statement, "Life goes on even after cancer". We invite guest instructors to conduct free yoga classes and guide individuals such as cancer warriors and also the public on how to balance their mind and soul. During this time, witness the cancer warriors share their recovery journey- and how cancer has changed their perception towards life. This movement is meant to educate and inspire individuals on how to continue remaining optimistic while being tenacious when faced with the hardest obstacles in life. 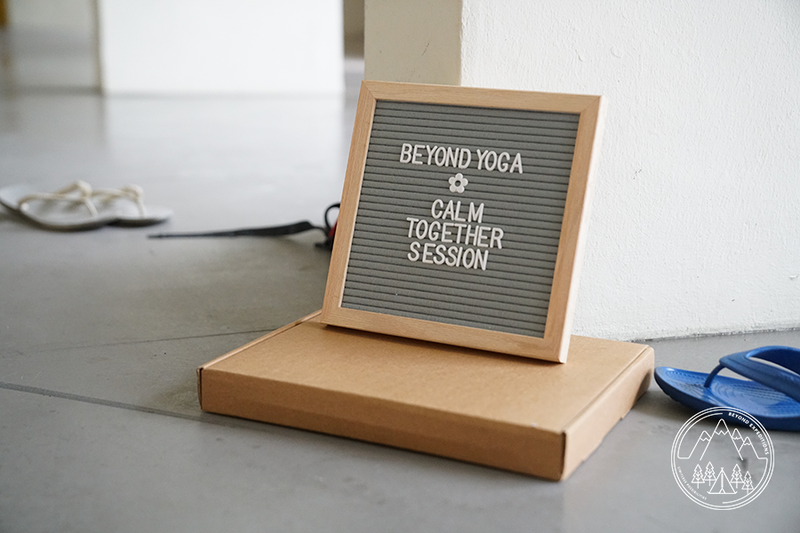 Want to be updated on our next Calm Together Session?